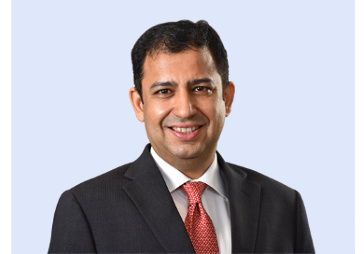 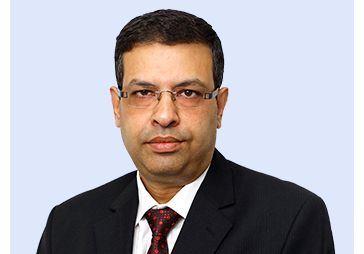 Ashish Vohra is the CEO of the Reliance Nippon Life Insurance – one of India’s leading, non-bank promoted, private sector life insurance companies. 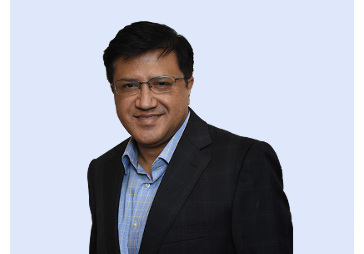 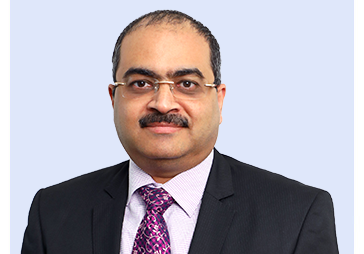 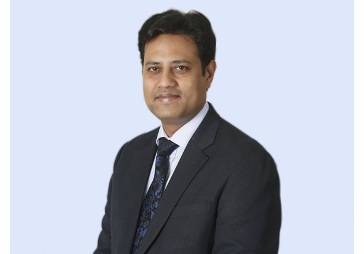 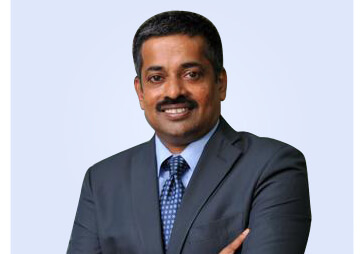 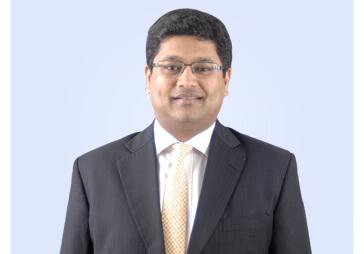 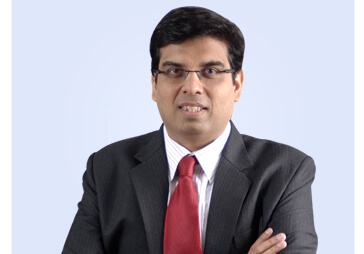 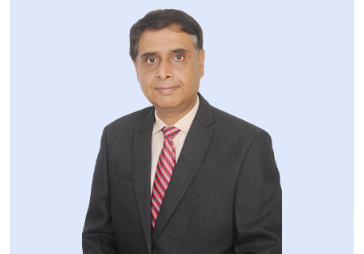 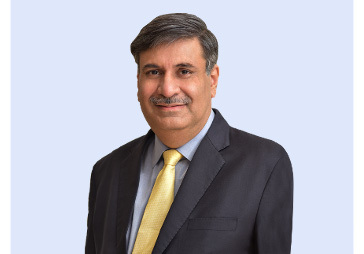 Ashish joined Reliance Nippon Life Insurance from Max Life Insurance where he spent 8 years and served as Senior Director and Chief Distribution Officer responsible for building balanced multi-channel distribution across the nation, increasing agency productivity, acquiring key partnership and bancassurance tie-ups, and developing new channels of distribution. 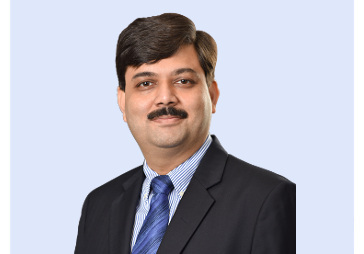 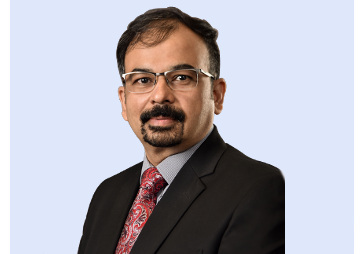 A Mechanical Engineer from IIT BHU and an MBA from IIM Bangalore, Ashish has over 25-years of experience from working with companies including Max Life Insurance, Fullerton India Credit, Citibank and Eicher Motors Ltd.